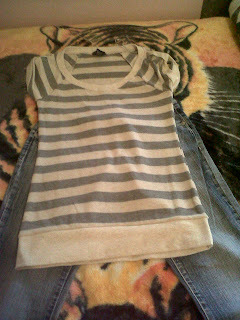 ITZ THAT TIME ONCE AGAIN...GOIN BACK TO SKEWL UGHH LUCKILY FOR ME THIS IS MY SENIOR YEAR YAY. SO THIS IS GOIN TO BE A LITTLE HAUL ON THE STUFF I GOT FOR SKEWL. THIS IS JUST A SIMPLE OUTFIT WHITE WITH SOME JEANS. 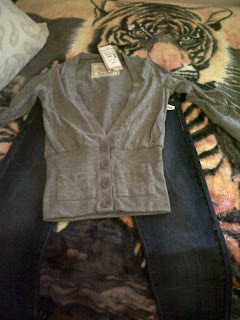 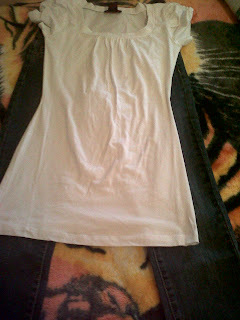 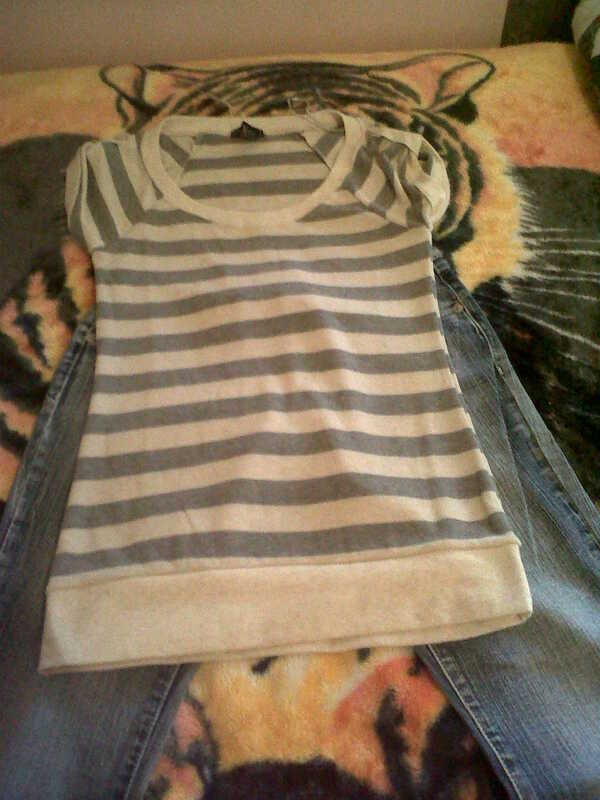 SHIRT $7.80 BODY CENTRAL AND JEANS $15 AT WET SEAL. 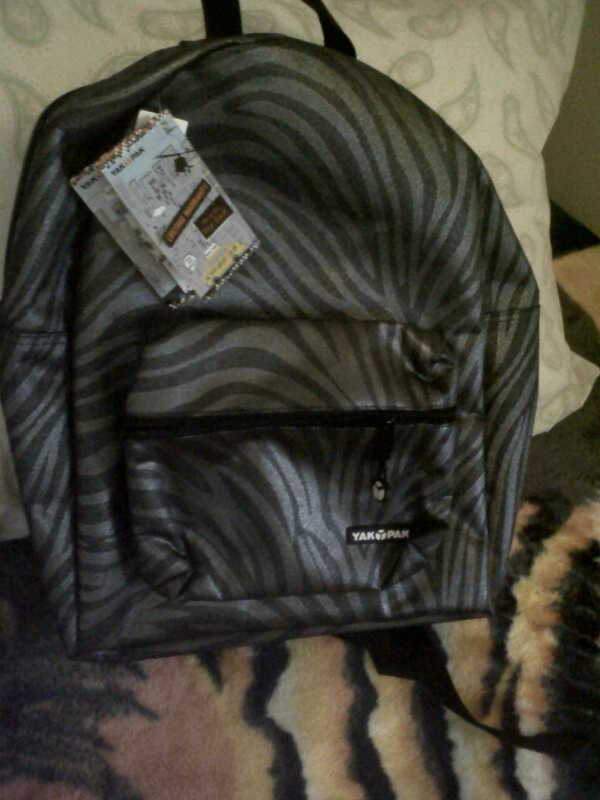 CANT GO BACK TO SCHOOL WITHOUT SUPPLIES. 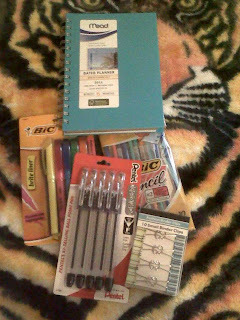 JUST THE BASICS FOR NOW PENS PENCILS HIGHLIGHTERS AGENDER AND BINDER CLIPS.EVERYTHING CAME FROM WALMART. 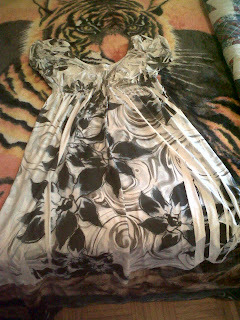 MY FAV DRESS.CANT REMEMBER THE PRICE BUT GOT IT AT A LITTLE STORE IN GREENVILE,SC.